Thanks to AHRC funding I conceived, curated and produced this three-day, pick and mix programme of workshops, talks and discussions. 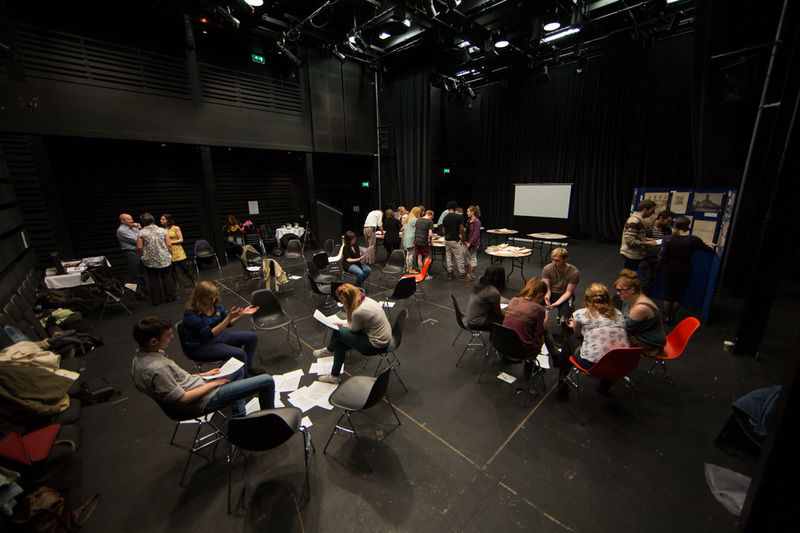 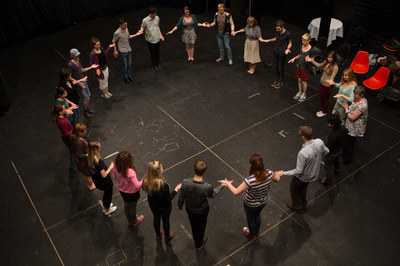 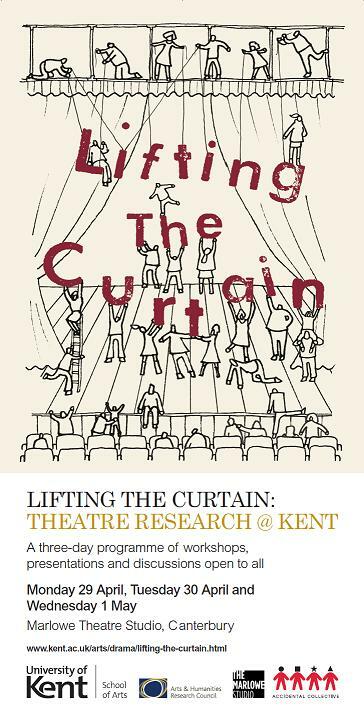 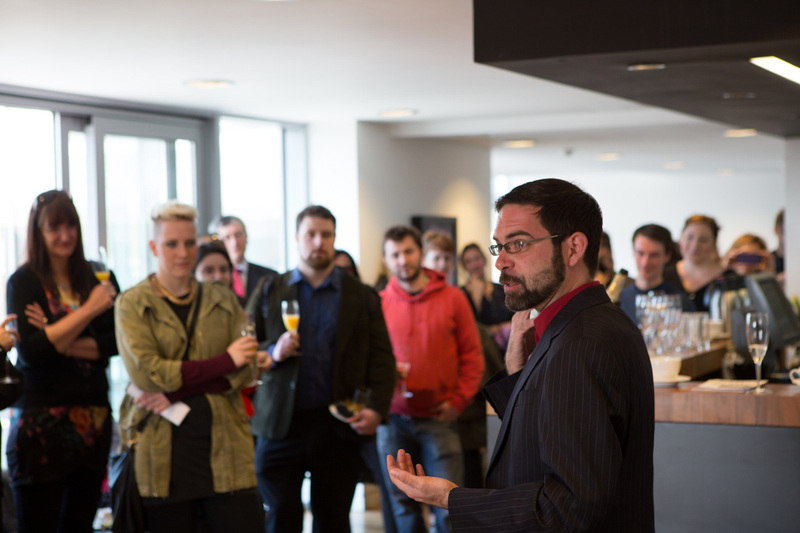 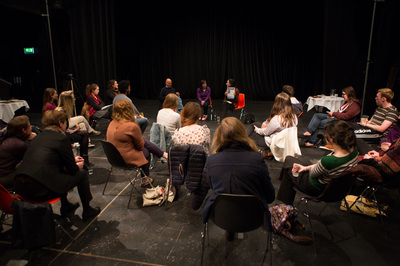 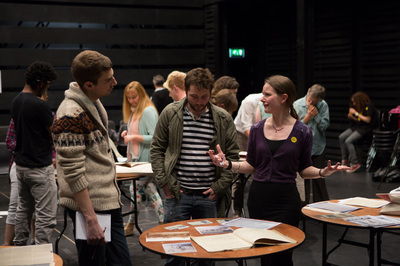 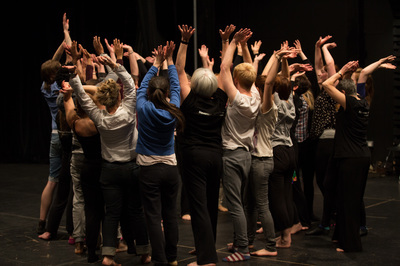 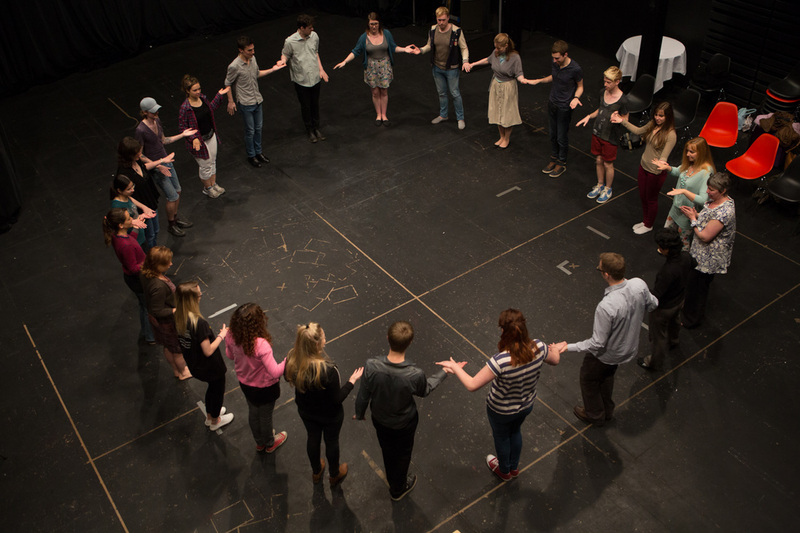 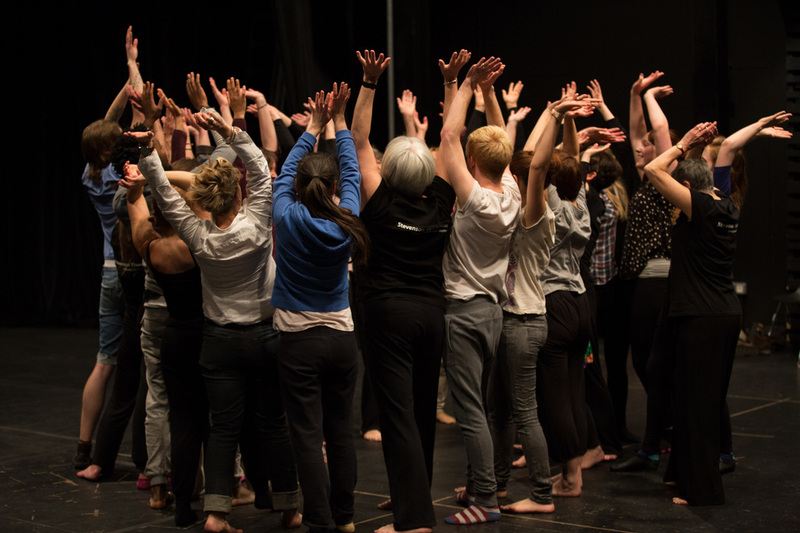 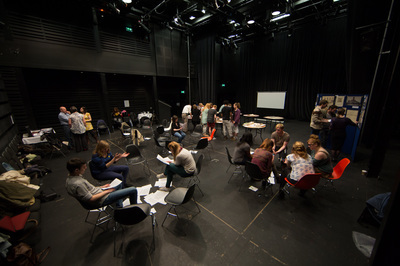 It showcased the latest research and practice by staff members from the University of Kent’s Drama Department; its first ever Public Engagement event. 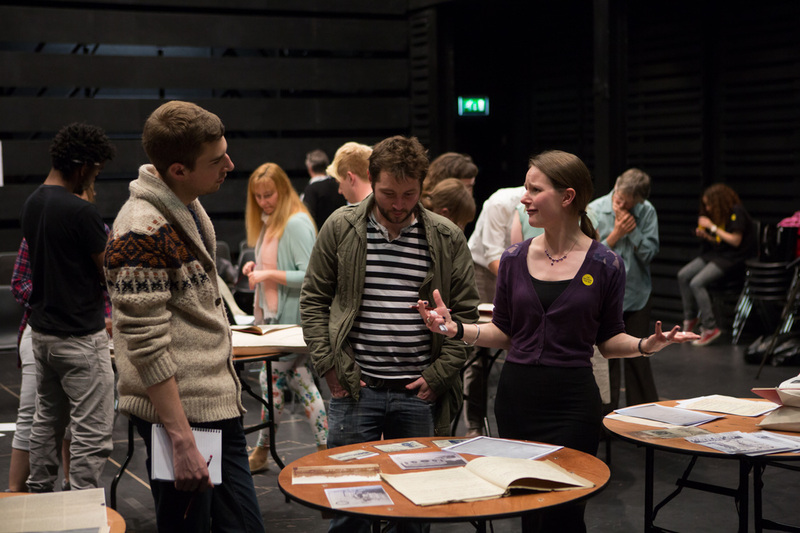 The topics covered included, amongst others: musicality, physical theatre training, archival research on WWI theatre, stand-up comedy, immersive/interactive performance... 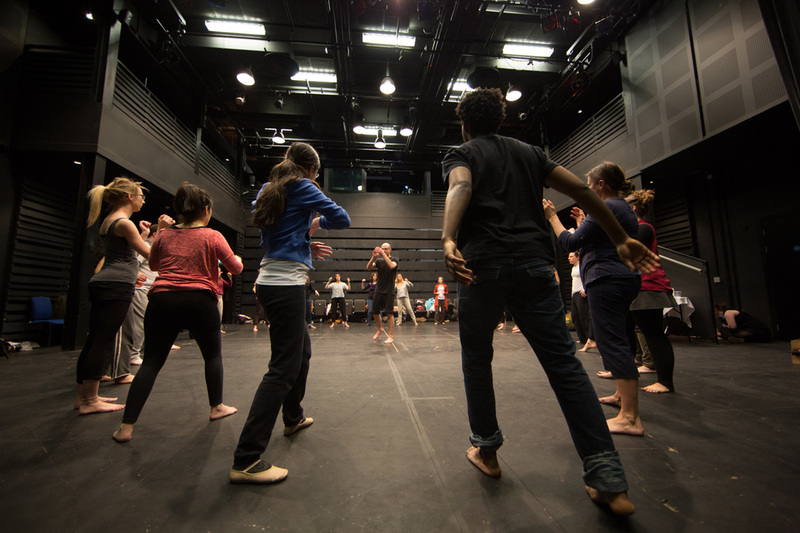 The sessions were led by: Dr. Frank Camilleri, Dr. Rosie Klich and Krysta Dennis, Dr. Duška Radosavljevic, Laura Jane Dean, Dr. Oliver Double, dance company StevensonThompson, Prof. Nicola Shaughnessy and Dr. Melissa Trimingham (Imagining Autism), Prof. Robert Shaughnessy, Dr. David Roesner, Dr. Helen Brooks, and Prof. Paul Allain. 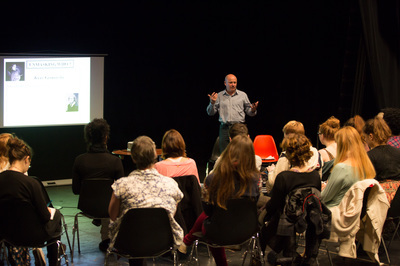 Images courtesy of Matt Wilson.